Snail mucin. Avocado. Green tea. Bee glue. Not your average go-tos for glowing skin… unless you’ve been seduced by the Korean beauty movement. New to the trend? Beauty is one of Korea’s largest industries, rivaling technology with an estimated worth of $13.1billion in 2018 alone. Combining cosmetic and therapeutic know-how, its hugely innovative products have captured the imagination (and cash) of consumers in Asia and increasingly, the rest of the globe. In the past year, UK women’s usage of all cleaning products has increased, with experts crediting the influence of K-beauty’s famed ten step regime. A thorough cleansing, toning and moisturising process designed to create a flawless complexion, it’s made must-haves of those rather unlikely ingredients. But with thousands of salves, masks and potions on the market, how can a K-Beauty newbie identify their perfect products? Meet your guru, Jin Kwon. 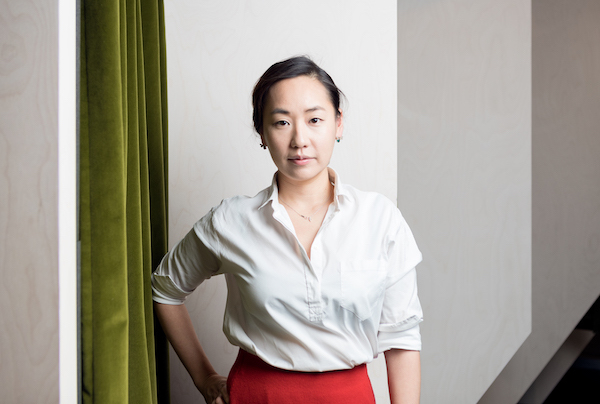 Founder of Huckletree West-based business TONIC15, she’s introducing eager UK customers to the most innovative Korean beauty products on the market. “I find that the founders of these brands are often very curious. They’re always open to discover new trends and listen to feedback, and very quick on execution. Without truly believing in the company, and therefore sharing their values, it’s just so difficult to endorse the brand. This passion for ‘clean’ compositions looks set to carry over to the UK, too. Jin revealed she’s often surprised by the depth of her customers’ knowledge when discussing formulations. For those of us who are slightly less au fait, Jin will personally recommend a combination of products to get you started. Beauty isn’t simply skin deep. 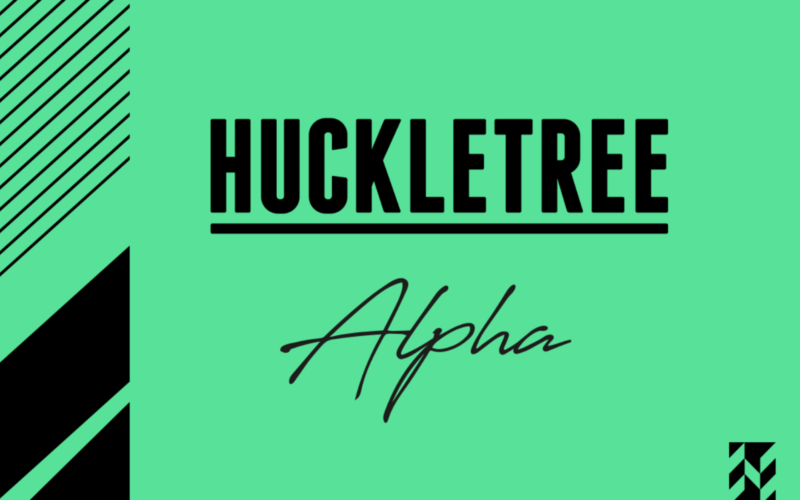 At Huckletree, we’re big believers in finding equilibrium between the demands of work and life. Similarly, Jin believes that dedicating even a little bit of time to yourself each day has huge benefits for wellness. Focusing on a 15 minute skincare regime can bring benefits beyond the visual. Expanding on this, Jin highlighted a very real issue facing founders. With an ever-growing list of demands, one can end up permanently ‘wired’ – and that has a knock-on impact on productivity. “As a startup, I am always conscious about cost, and one mistake that I made was that I forgot to take account of the real value of my time. I thought I could save the cost by doing all the storage management and fulfillment by myself. Putting yourself first means recognising that the seemingly most cost-effective way of doing things might actually have a hidden price: your time. However, it’s not the only obstacle facing founders. Last year, we launched our campaign Fairer Funding Now, calling for greater diversity in the startups receiving funding. Our research found that only 10% of female founders believe there are equal investment opportunities for women. “I haven’t raised funding yet, but I am aware that there are only very few female founders with startups that have raised several rounds. When it gets to Asian female founders, it gets so rare to find one. Ultimately, I hope that supporting all underrepresented founders will enable the funding landscape to change. So, what’s next for TONIC15? Major growth – with a signature TONIC15 twist. Jin’s strategy for building out her team comes back to those cultural considerations she highlighted above. First in her hiring sights: mothers. She’s homing in on entrepreneurs who have all the skills but paused their career due to parenting duties. It’s a smart decision – and one we fully get behind. At Huckletree West, our Kids Studio is designed to support members who are balancing their parental responsibilities with those of their career. 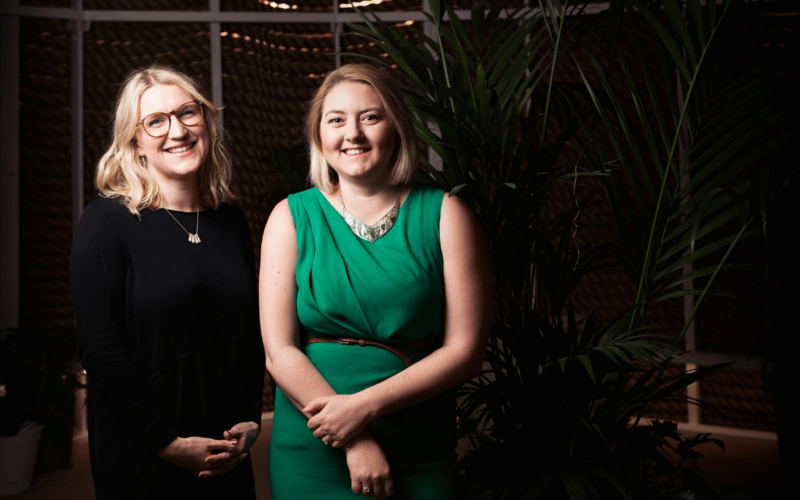 As more employers (of all sizes) recognise the value that parentrepreneurs can offer, more will offer those ‘friendly, non-judgemental’ workspaces. This brings greater diversity of perspectives in the workforce for employers and greater flexibility for employees. Everyone wins! With the Korean beauty trend showing no signs of dying down and an innovative approach to scaling, Jin and TONIC15’s future is looking as bright as a glass complexion. Now, where did I put that white truffle sheet mask…? 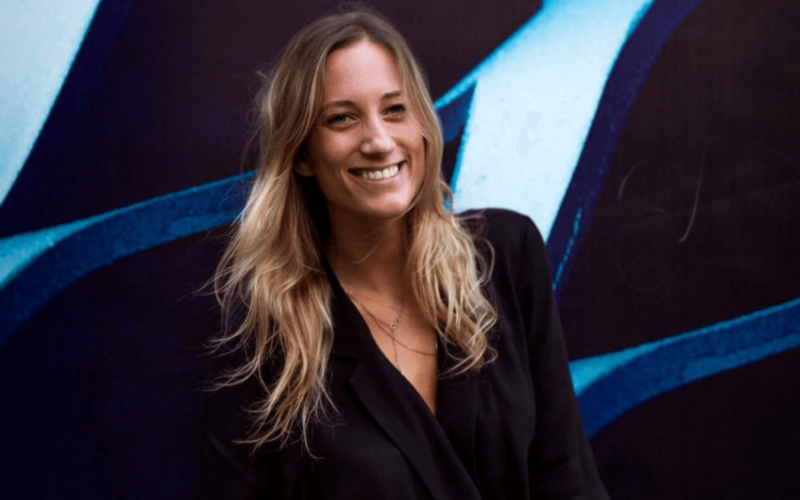 Building a digital lifestyle business? 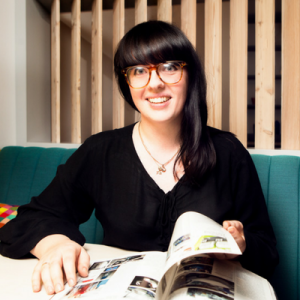 Join our community at Huckletree West! Book your tour now.